I love when a game encourages me to explore a world full, to the point where it’s fun to get lost in it. 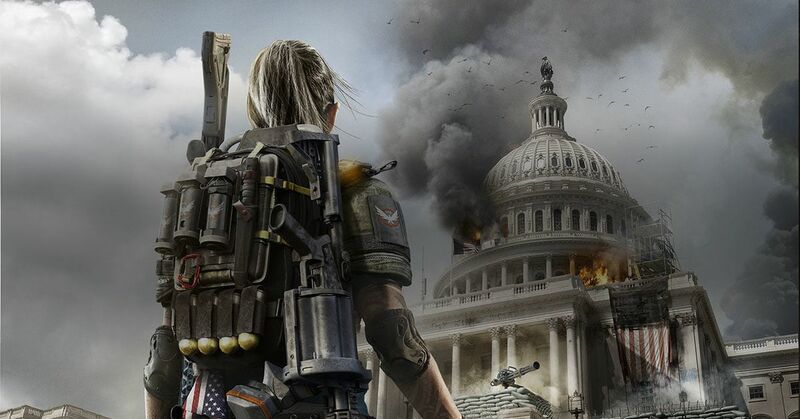 The Division 2’s Washington D.C. does that constantly. It’s fun. It’s huge. And it’s extremely player-friendly, except for the fact that some of its on-screen text is microscopic. 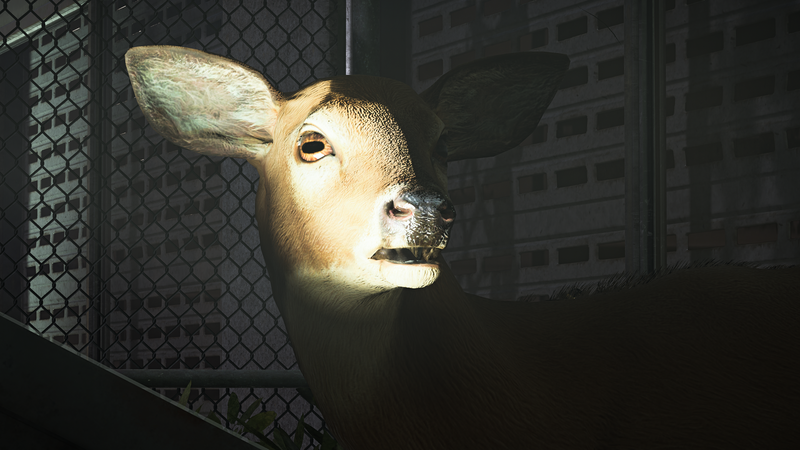 I’m 22 hours into The Division 2 and am pleased and impressed. Serious, this game is awesome. As much as I loved the first title this one is better in every way. I’m about 25hrs in, have 2 characters going(because I have 2 sets of co-op friends), and I feel like I’ve barely scratched the surface. I really want to get in to it, but I wasn’t in to the first one and I’m not seeing anything in this one yet that will change that. Not sure what it is, either the bullet spongey enemies, drab environments or what, just not grabbing me as much as I want it to. The new DZ is fantastic and a loot whores paradise. Played around in there for about 3hrs with a group of myself, Wicked Catfish, Dirty Penguin, and SG Core. We didn’t see a single Rogue Agent and only came across one other group. I’ve got some video and will put it here later. Is there AI to shoot or was this a 3 hour leisurely stroll through the woods with your homies? Tons of AI. There are Landmarks in the DZ where high end loot can be found but first you must clear out the NPC baddies. 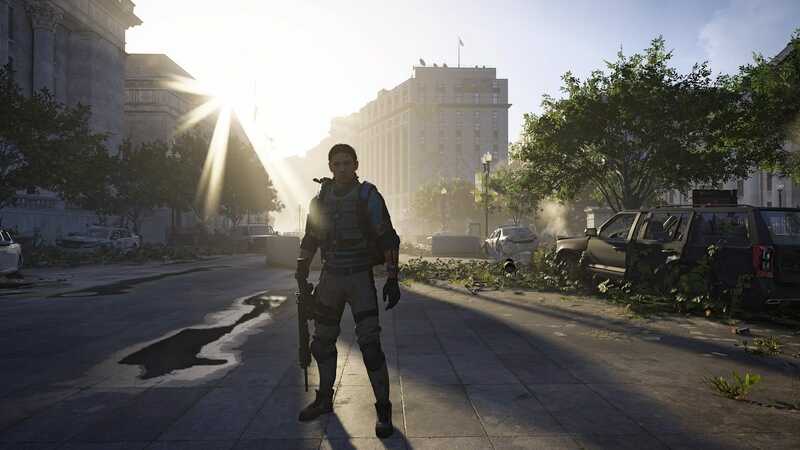 You will also come across random groups of NPCs patrolling the streets the DZ which presents problems. If you fire on one patrol it may grab the attention of another patrol. Sometimes you might even run into a situation where you have 2 different NPC factions fighting against one another. Also, not all loot has to be extracted now. Only the high end contaminated stuff. But when you call for the extraction chopper it alerts NPCs and other non NPCs that you are doing so. Found my way into the Natural History Museum last night and documented it in picture form. 8 player raid launches on April 25th. YUSSSSSS!!! 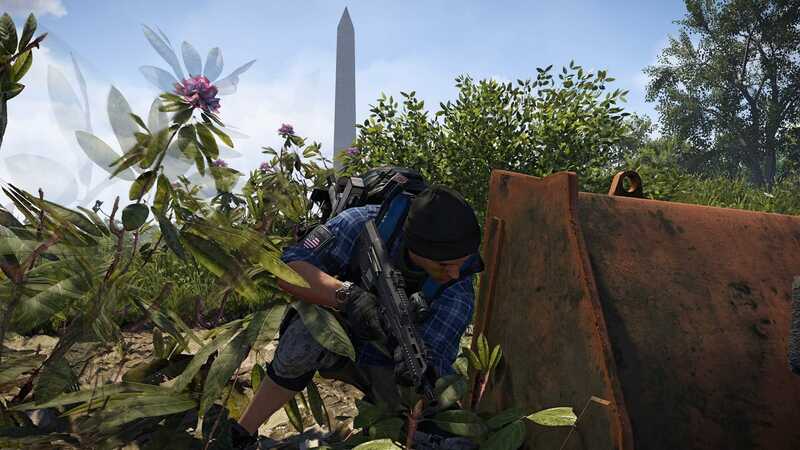 The Division 2 is a rarity these days: an online loot shooter that actually launched in a usable (and fun!) state. If you were waiting on a deal, wait no longer, MassGenie has it for $45 on PS4 with promo code TCTD2PS4SE. More photos. Going to start trying my hand at combat photography. Only problem is it could leave my group a man down. Oh well, sometimes folks gotta die for art.